Imagine having your all-time favorite award-winning series and iconic TV characters all in one channel! SKYCable brings all these first in the Philippines through Hits Channel. Hits select lineup of shows will include Seinfeld, The Cosby Show, Criminal Minds, Lost, Moonlighting, Diff’rent Strokes, and the Golden Girls. Fans who devotedly followed and grew to love these multi-award winning series will definitely be excited to relive their favorite scenes and re-discover a fresh, new take on these iconic shows. Even the new generation of TV viewers will be given the opportunity to experience the greatest stories and famed characters of these well-loved TV programs. Who could ever forget the classic tandem of Maddie Hayes (Cybill Shepherd) and David Addison Jr. (Bruce Willis) in the romantic-comedy series, Moonlighting? The series was listed as one of Time Magazine’s “100 Best TV Shows of All-Time” in 2007. It also launched the career of A-list actor, Bruce Willis. American Sitcom, the Golden Girls revolves around the lives of four older, single women (three widows and one divorcee) sharing a house in Miami, Florida. The series received critical acclaim throughout most of its run and won several awards including the Primetime Emmy Award for Outstanding Comedy Series twice. Famous TV families in The Cosby Show and Diff’rent Strokes are sure to treat your family to wholesome entertainment and great value values. While post-modern comedy series, Seinfeld, gives viewers an inside look into the realities of “30-something singles” with each character dealing with career, relationships, and success. For the love of thrill and action, you will definitely get hooked to the procedural drama of Criminal Minds and the mysterious adventures of Lost. Both series are sure to capture the viewers’ curiosity with suprising twists and turns in every episode. 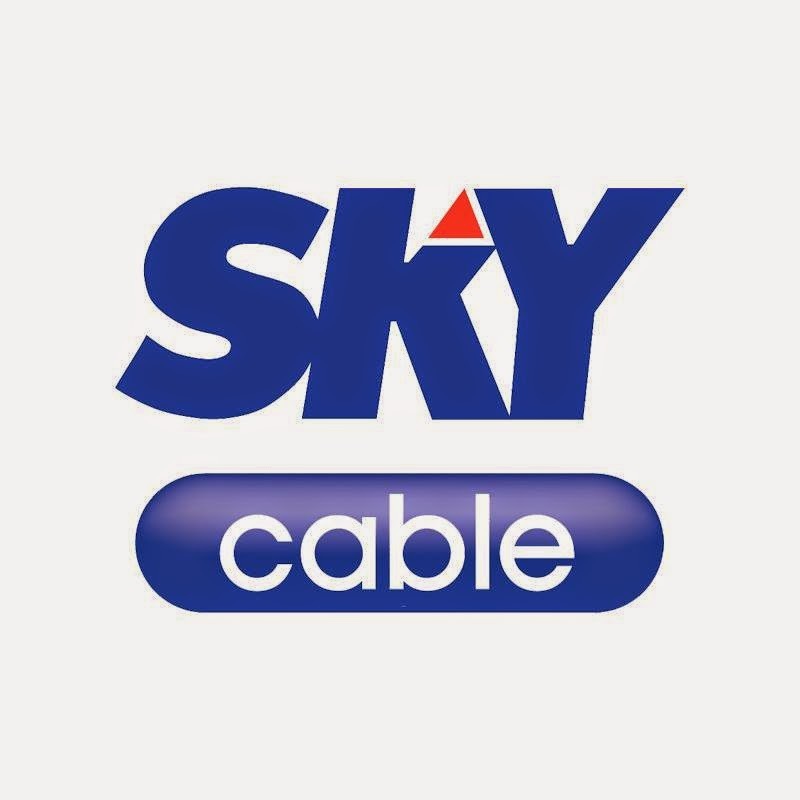 To get first-hand experience of Hits’ top-rating series, all SKYcable subscribers will be treated to a free trial for the first six (6) months from August 2014 to January 2015. After the free promo period, Hits will be available via Select for only Php50 per month. Enjoy all these and more with the entire family via SKYcable, the country’s leading cable TV provider. Discover more ways of enjoying your digital cable TV with SKYcable’s widest choice of over 180 channels, flexible subscription options via SELECT, iRECORD feature that records, pauses and rewinds live TV, and real-time coverage of live concerts and sporting events via FREE VIEW and PAY-PER-VIEW. For more information on SKYcable, simply call the Customer Service hotlines at (02) 381-0000 for Metro Manila, CAMANAVA, and Rizal; (046) 484-4701 for Cavite; (049) 534-2814 for Calamba, Binan and Sta. Rosa, Laguna; (02) 520-8560 for San Pedro, Laguna; (044) 693-5877 for Bulacan; (032) 421-1818 for Cebu; (082) 305-5456 for Davao; (074) 442-4841 for Baguio; (034) 432-0051 for Bacolod; (033) 300-1210 for Iloilo; (035) 225-1010 for Dumaguete; and (083) 301-3134 for Gen. Santos City or log on to www.mysky.com.ph.